Philly Hip-Hop has always had a rather rich scene and the latest to emerge, Elementree, teamed up with German producer BoFaatBeatz! 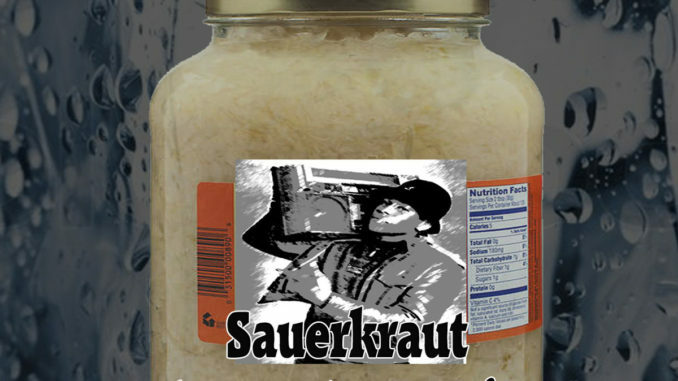 Their new EP Sauerkraut Flavored Water Ice was created as an ode to mid 90’s Boom Bap and they captured that mod fairly well! Featuring artists like Rick Theory, Vito, Elad Authority, Ramses, Knucklez, Dani-El Uriah, Kenneth Masters aka Kmass and DJ Cramske you have several more reasons to check it out!